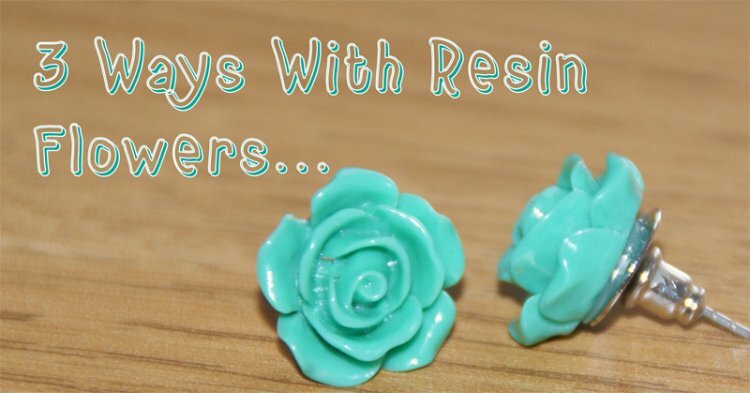 Take a pair of old earrings you no longer wear and remove the front, using a strong glue, such as silicone, attach the resin flowers to the earring backs. They come in a variety of colours, so you will never have trouble matching them to your outfit. Add a touch of 3D to your cardmaking with this fab floral bouquet. Keep the background to your card simple and let the flowers really stand out. Create a unique piece of art for your home with this 3D frame. Arrange resin flowers in the shape of a heart and finish with a heartfelt sentiment. Why not make it personal and add a name to give as a gift.